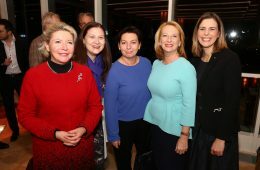 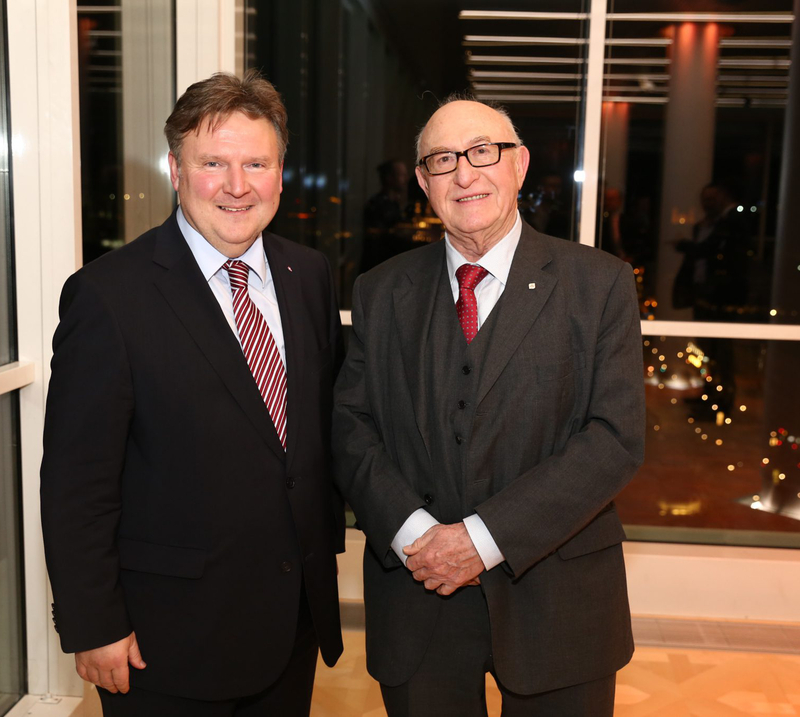 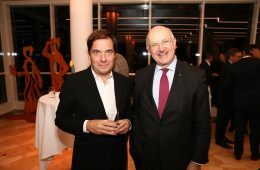 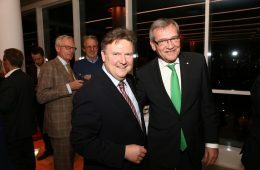 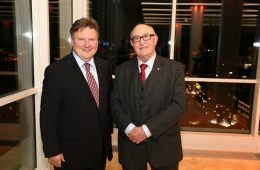 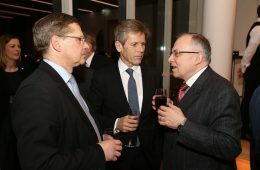 On Thursday 18 January 2018, leading figures from the worlds of politics and business attended Gespräch im Turm, which this time featured a discussion between Rainer Nowak, editor-in-chief and publisher of Die Presse, and his guest, Executive City Councillor Michael Ludwig, the favourite to succeed Michael Häupl as Mayor of Vienna. 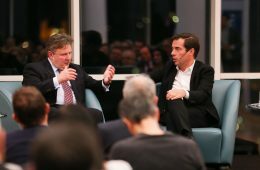 Gespräch im Turm: a discussion on Vienna’s future on the 20th floor of the Ringturm. 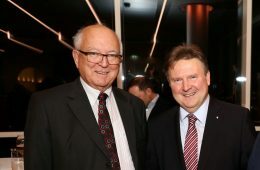 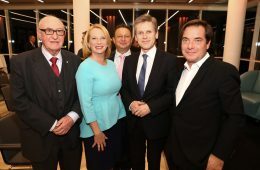 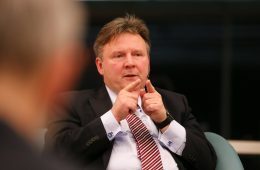 Staged by Wiener Städtische Versicherungsverein – the main shareholder of the Vienna Insurance Group (VIG) – in collaboration with daily newspaper Die Presse, the Gespräch im Turm discussion series takes place at the Ringturm in the Austrian capital. 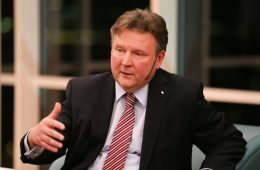 Reports are available at diepresse.com (German only).